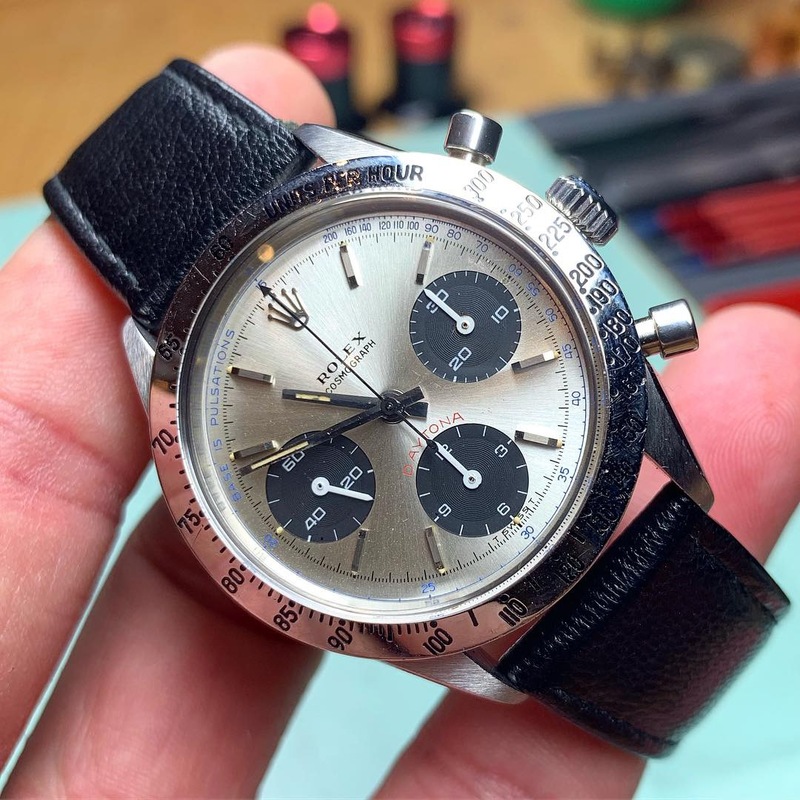 The steady growing number of people that are active on the RPR Facebook account shows me the enormous interest thats out there for the miracles of vintage Rolex passion. 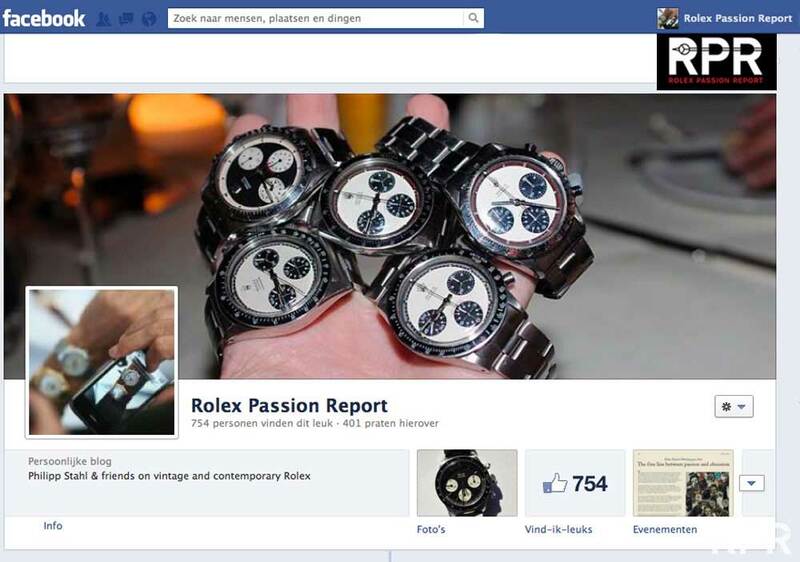 So many of you like it thats a big pleasure for me to maintain the page. Besides your remarks, I get many questions from newbies to pro’s asking for my opinion or for extra information. It’s a BIG pleasure for me to help YOU out there. Facebook is a great way to connect watch lovers. It’s quick & easy to respond. Instead of my longer RPR posted over here, on Facebook I post new stuff every day. Next time you’re connect, come over and have a look around! This post was written by Philipp on September 17, 2012.